Do you need a webmaster? What does LIVE data mean? Is your website compatible? What the heck is a WordPress Plugin and do you need it? 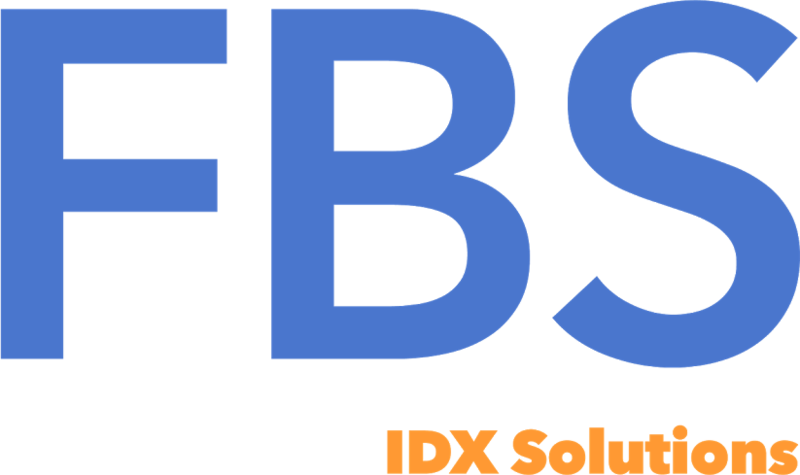 We conducted a fun session where our 3 resident IDX Specialists fielded questions about FBS IDX Solutions. It's one of our most viewed recordings. Check it out!